Last week, shortly after embargoes lifted on Moto Z and Moto Z Force reviews, there was some confusion over whether or not these devices would see the monthly security updates that Google releases. We never expected them to arrive monthly, because Motorola has never pushed monthly security updates to any of their phones, but they sent out a somewhat vague statement to press suggesting that they will in fact release security updates, only without mention of when. ArsTechnica reported in their review that Motorola told them a flat out “no” when probed over monthly updates. Then after the confusing statement made the rounds, they went back for more (we did as well, we just didn’t hear back) and heard back today with some clarification. According Motorola, they will not be issuing monthly updates and will instead bundle them into scheduled maintenance releases and OS upgrades, like they have always done. Again, this is exactly how Motorola has always operated, so I’m not sure why anyone expected anything different. But hey, at least we now know that monthly security patches have been deemed by Motorola as “difficult to do.” Then again, I guess it would be difficult when your Motorola support staff has been cut down to almost nothing. 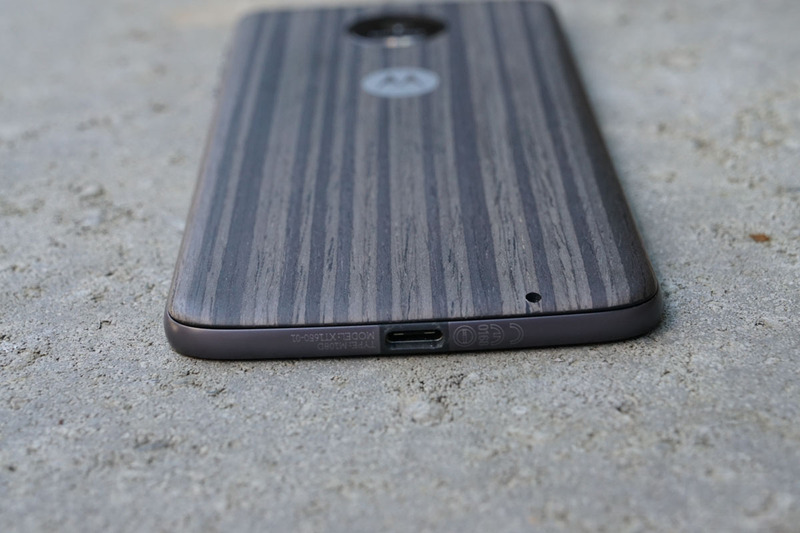 As a recap, should you buy the Moto Z or Moto Z Force, it will indeed see updates, like all major Android phones. Unfortunately, like the Moto X Pure Edition and almost all other Motorola phones, we don’t know when those updates will come. When they do, it’s anyone’s guess as to whether or not they will be current.